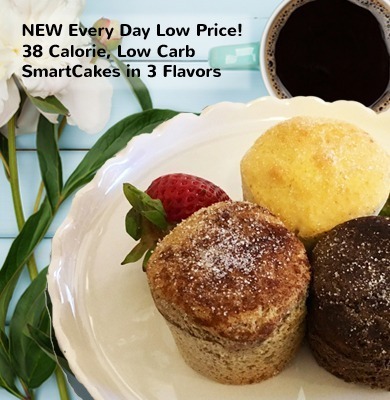 Low carb, good source of fiber, gluten free, and vegan! 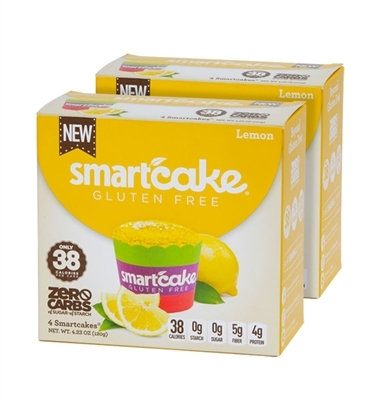 8 Lemon SmartCAKE (4-pack) - NEW! 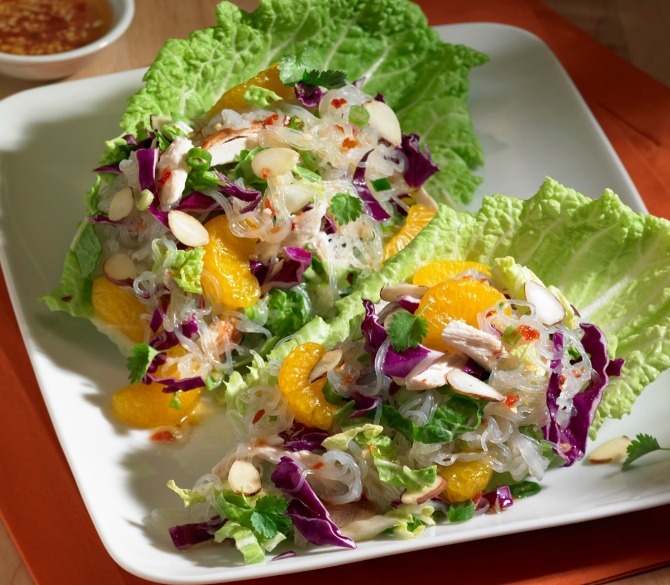 Here’s a light, refreshing recipe you’d normally serve with starchy noodles or rice. But instead with Skinny Noodles, you cut the carbs to 11 grams. I absolutely love them!! I’ve almost finished my box, and will be ordering again! Yum. These noodles are awesome!!! It's exciting to say that after being on the Keto diet for 2 months and completely cutting off noodles, I'm excited that I can once again enjoy my noodles and rice! Amazing product! 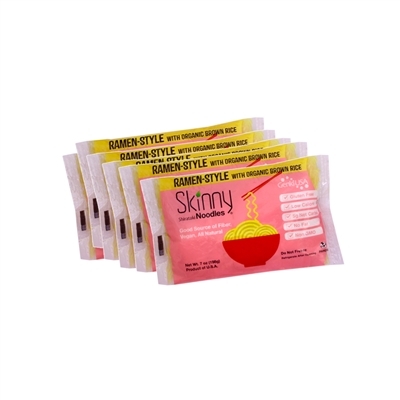 These noodles are a lifesaver for folks trying to reduce their carb and calorie intake. The pastas taste great with spaghetti sauce and meatballs and the rice is wonderful in dishes calling for rice. A simple and delicious casserole recipe made lighter with Skinny Noodles Macaroni! 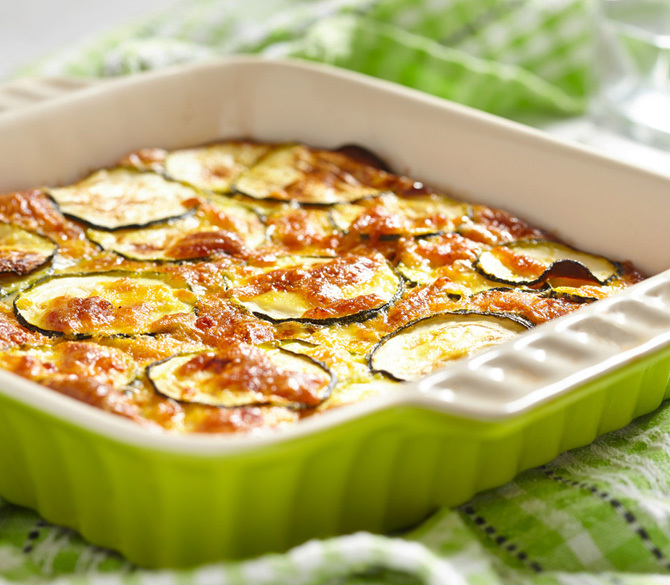 It contains only 229 calories, 10 grams of fat, and 6 Weight Watchers Points+ per serving. 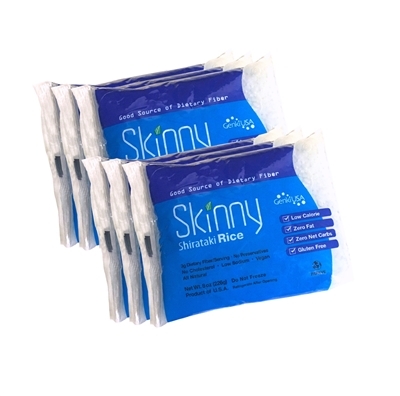 Whether you're trying to lose weight or increase your overall health and wellness, Skinny Shirataki Noodles and "Rice" should be incorporated into your healthy eating plan! 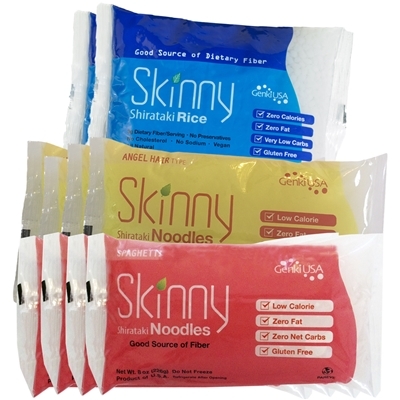 Shirataki noodles are natural, gluten free, soy free, preservative free, vegan, low carb and contain zero to low calories. 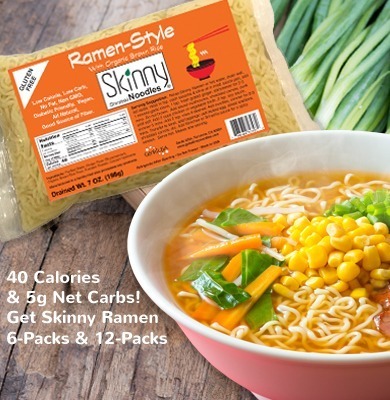 Shirataki noodles also contain a healthy dose of fiber (3 grams or more per serving) making them a great choice for those trying to lose weight, as well as diabetics who need to control their blood sugar. 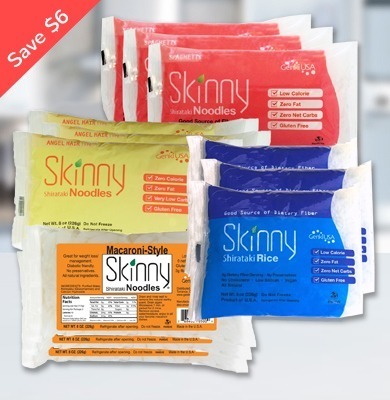 Skinny Shirataki Noodles are a quick and easy substitute for processed fattening starches like potatoes, white rice, and bread. They also make a great pasta substitute. 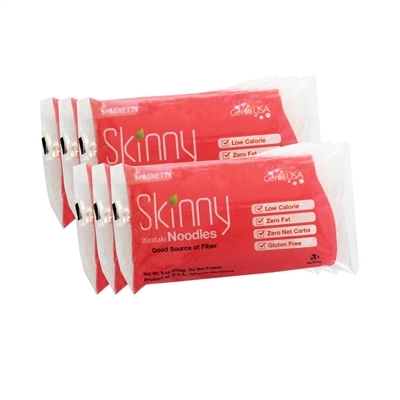 Available in a variety of shapes, Skinny Noodles make losing weight and getting healthy easy and tasty! 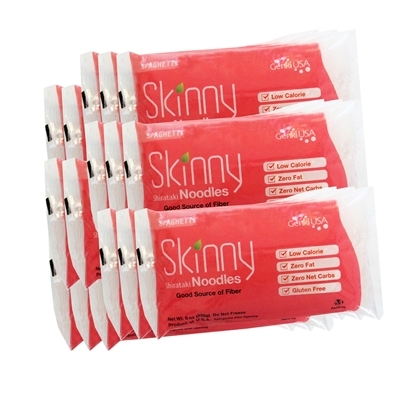 All Skinny Noodles are made in the USA and every order ships for free!